Have you noticed the rise of brands implementing social media charitable giving campaigns or, as some may know them, “share-to-donate” campaigns? It’s no big surprise. After all, sharing on social media is what people love to do most. When you combine that with a good cause, you’ve usually got a recipe for success. Right? Well, maybe or maybe not. 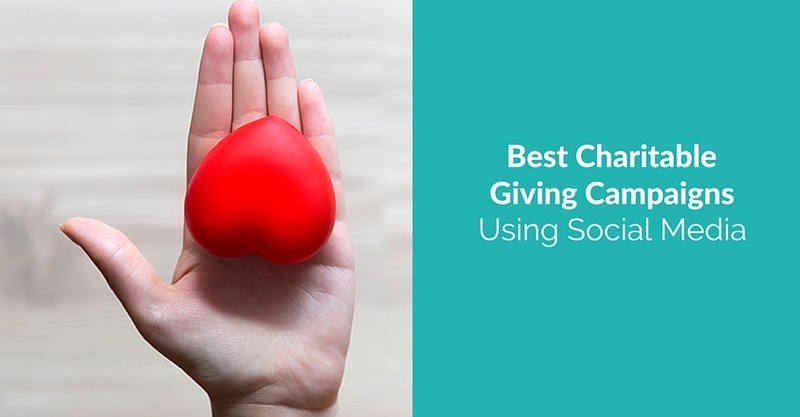 While it’s true that this type of social media campaign could present a huge opportunity for your brand and your chosen charity, it could backfire on you and generate the wrong kind of buzz if not executed thoughtfully. The good news is that when done properly, charitable giving campaigns really do create a win-win-win situation for your brand, charity, and community. In this blog post, we’re going to take a closer look at four brands that got it exactly right. We are also going to give you some tips for planning and creating a successful charitable giving campaign. 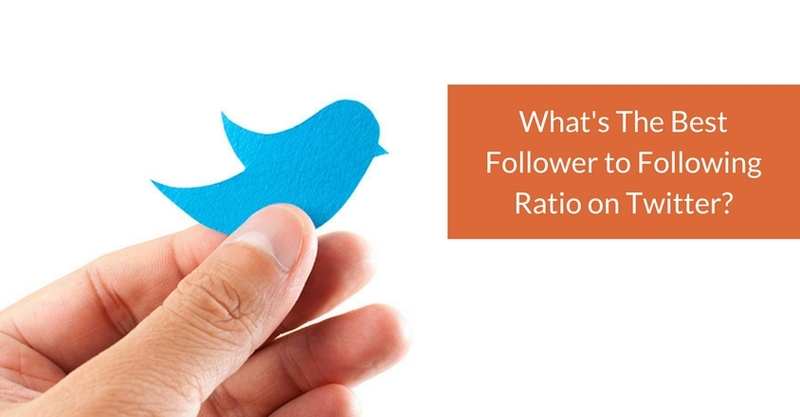 What’s The Best Follower to Following Ratio on Twitter? The answer is: It depends! When you first join Twitter and get started, you will mostly likely be following more people tand have fewer followers. When you’re just getting rolling, don’t worry too much about your followers. Find people to follow who truly interest you. Keep in mind that when you follow someone who follows very few people but has many followers, it is not likely that you’ll get followed back. That’s fine. Choose important people to follow, but also choose those with a better balance of following-followers and it’s likely that some will reciprocate and follow you. https://crackerjackmarketing.com/wp-content/uploads/2017/02/CJM-Header-Logo-New.png 0 0 Stephanie Schwab https://crackerjackmarketing.com/wp-content/uploads/2017/02/CJM-Header-Logo-New.png Stephanie Schwab2011-09-23 23:43:532018-02-12 07:14:24What's The Best Follower to Following Ratio on Twitter?